Gut consists of the main digestive organs of the human body where the process of food digestion, nutrient absorption, and bowel activities happen. 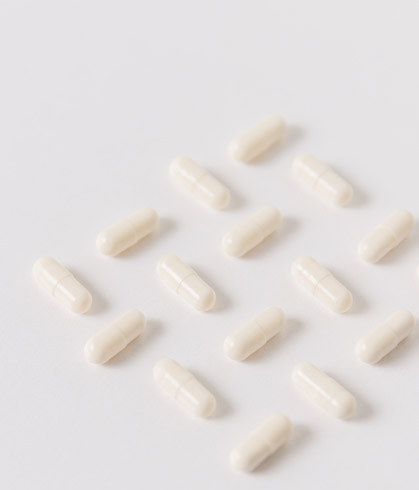 With over 70% of the body’s immune system dwells in the digestive tract, probiotics play a crucial role in maintaining a balanced digestive health. What is the most effective way to consume probiotics for people who are busy with life but concern about their health? 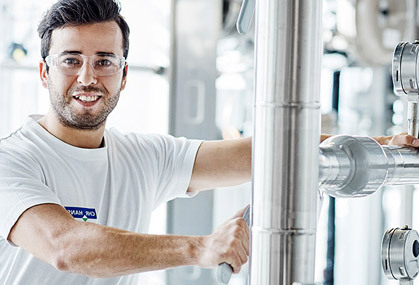 [Denmark Probiotics Story] by Denps, with probiotics made by Chr. 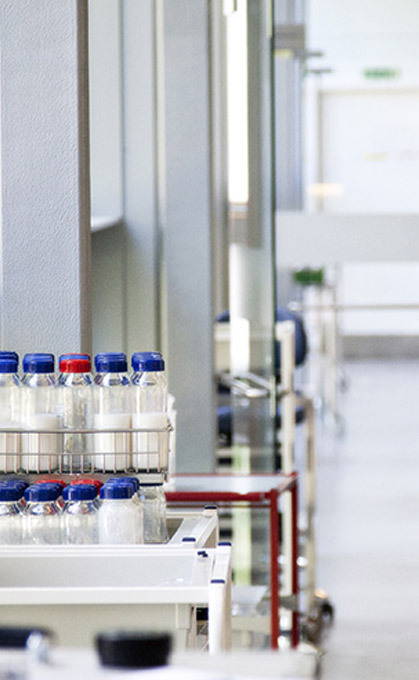 Hansen - a leading bioscience company with excellent probiotic expertise built up over 145 years in Denmark, improves the digestive health of people worldwide. 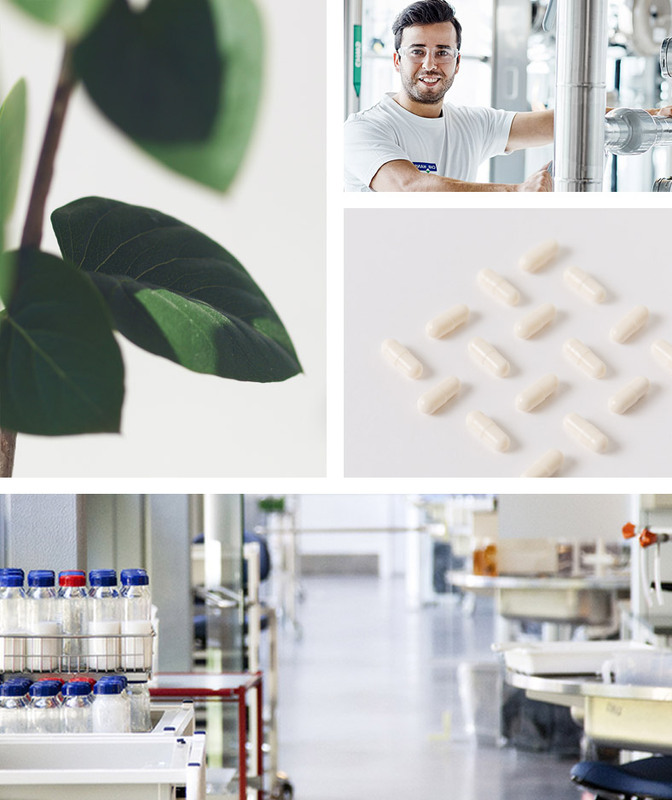 With 300 researchers and 2300 dedicated employees focusing on probiotics research, Chr. 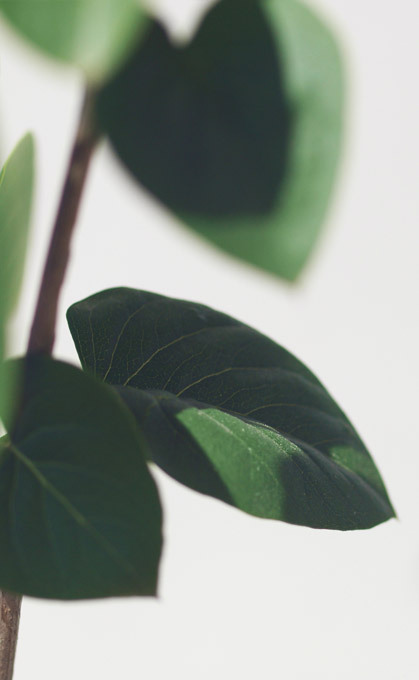 Hansen has been delivering probiotic products selected by global companies such as Bayer, Pfizer, Johnson & Johnson, Merck, etc., and their probiotic products are widely consumed in over 140 countries. 1. 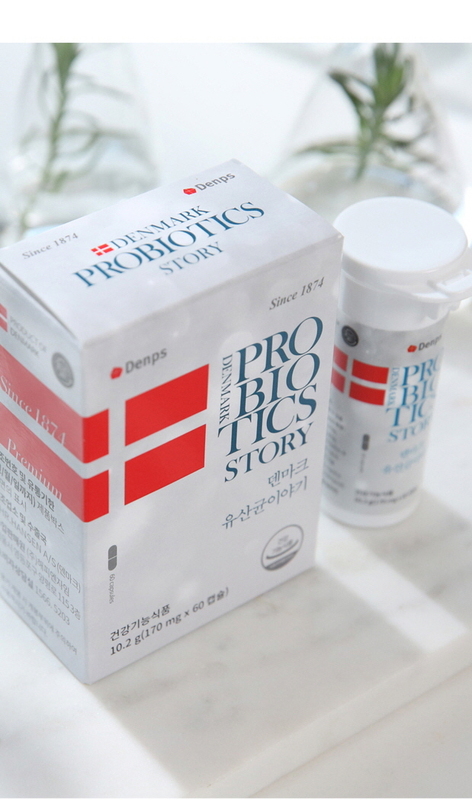 Denmark Probiotics Story is innovative. - Premium probiotics that constantly grows and evolves with marketleading technology and expertise of Chr. Hansen. - The existing product was upgraded to higher strength with excellent qualities, ‘Denmark Probiotics Story 3’ maintaining gut health of people all around the world. 2. 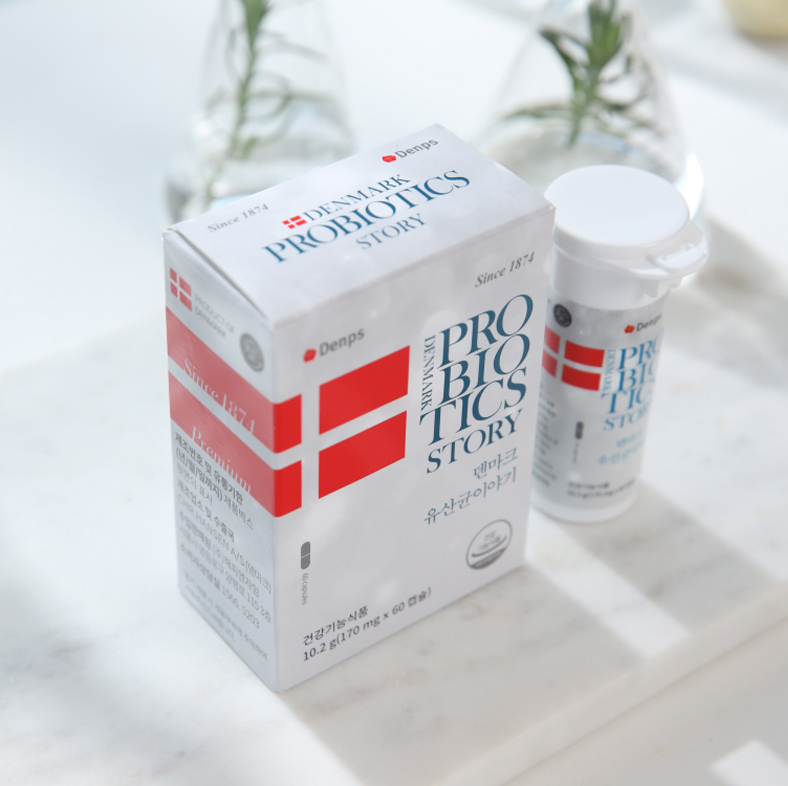 Denmark Probiotics Story is reliable. -The world’s most scientifically documented probiotics strains, accounting for numerous human clinical studies and publications on SCI journals BB- 12 and LGG strains are scientifically proven and can be trusted. 3. 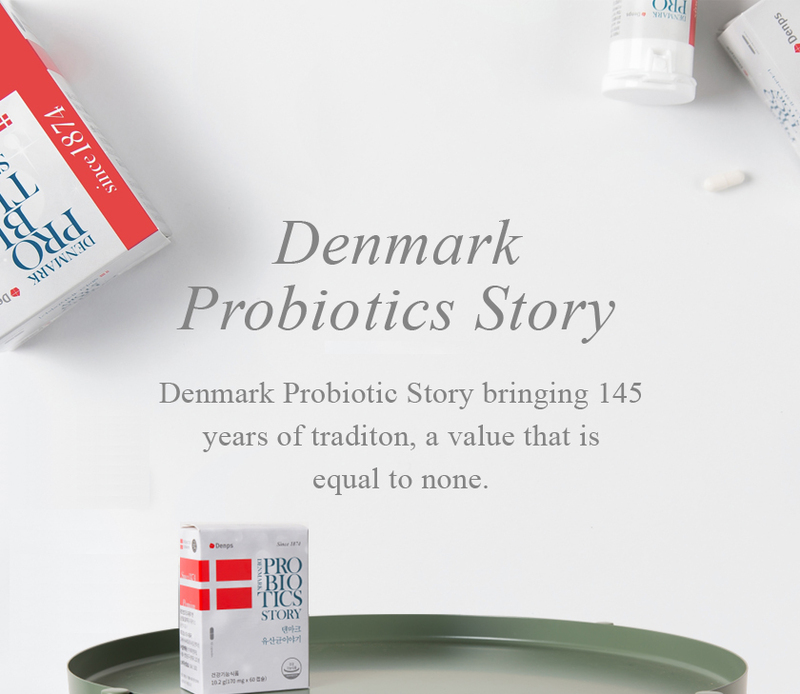 Denmark Probiotics Story is different. -With strong adhesiveness to the intestinal mucus and high tolerance to the stomach and bile acids, both are excellent probiotic strains which inhibits harmful bacteria. -It contains 10 billion CFU of probiotics in a small capsule that can be easily ingested by children. 4. Denmark Probiotics Story is flawless. -US patented specialized container ensure probiotics shelf-life longevity and stability. -10 billion CFU of probiotics can be stored up to three years at 30℃. -Guarantees 10 billion CFU until the end of shelf-life. Take one capsule once a day! ‘Denmark Probiotics Story’ Making a healthy life every day.